Written and Media by Jessica Sturgeon. A crowd of alumni, faculty, students, and members of the community filtered into the Light and Life Digital Media Center for the dedication ceremony on February 8, 2013. As the crowd walked in, they found themselves in no ordinary classroom. There were no rows of cramped desks or a dusty chalkboard in the front of the room. Instead, the viewers found themselves surrounded by six flat screen televisions mounted on the walls with a large projector and screen featuring the work of digital media students at the front of the room. As Professor Jacob Amundson, who teaches both digital media and art classes, said, “This is a 21st century classroom and it is open to everyone.” Used for classes, the Papyrus, and game nights, it has quickly become a tech haven for students all over campus. As the shock of the tech savvy classroom wore off, the ceremony began. The ceremony opened with a word of prayer, followed by the first speaker of the night, President Randy Bergen. He spoke of how Deloy Cole, the visionary behind the project and the head of the digital media department, wanted a space for digital media students. After contemplating whether to take over the Globe Theatre or to kick people out of the library, it was decided that it would be best for the department to have their own building. It was by the grace of God that the Plymouth Brethren donated their church building to the college. 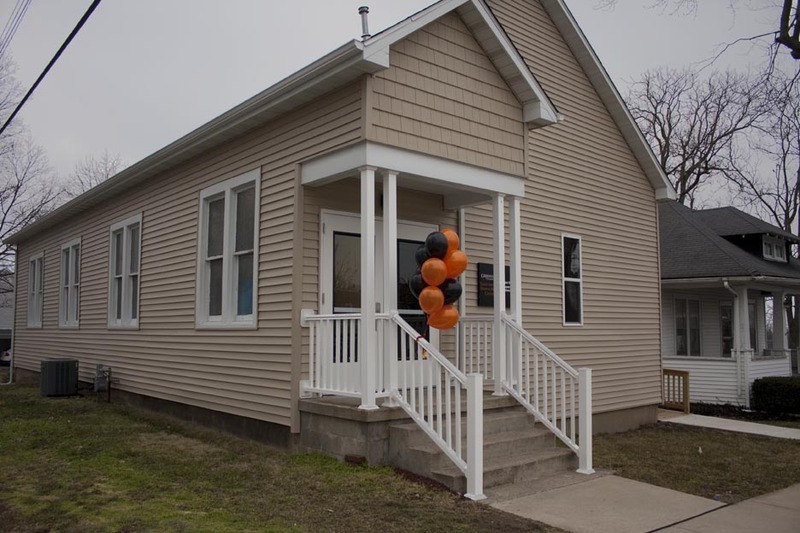 Seizing the opportunity, Cole, along with President Bergen and Don Jones, took the building and renovated the old church into a high tech classroom. Without much ado, President Bergen introduced Cole to speak. Cole spoke of the long awaited DM Center and how the building has already been put to good use. Brad Shaw followed Cole’s speech and thanked the people who helped make the addition possible. The ceremony ended with Shaw’s speech and people began to mill about the room, taking it all in. 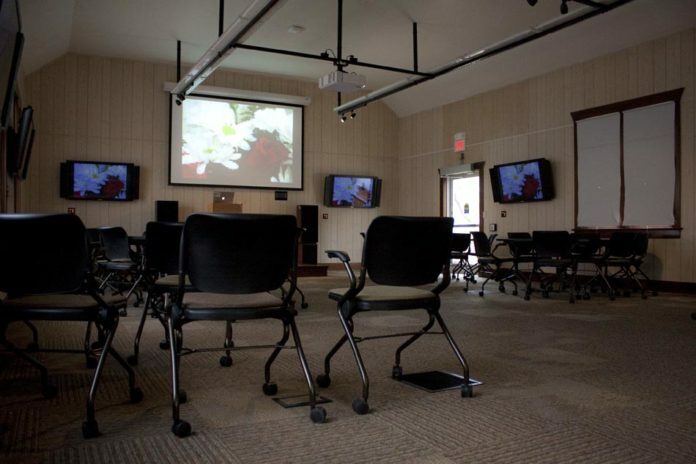 The new Light and Life Digital Media Center has made an excellent addition to the Greenville College campus.